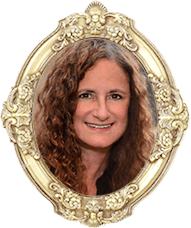 LAUREN ROYAL is a New York Times and USA Today bestselling author of “truly enchanting” historical romance. She enjoys singing along (off-key) to Hamilton, dancing (badly), and (wasting time) watching HGTV. 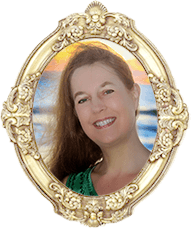 GLYNNIS CAMPBELL is a USA Today bestselling author of swashbuckling historical romance who sings, dances, does videogame voices, is married to a rock star, and loves to play medieval matchmaker. 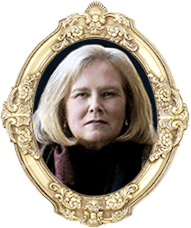 LUCINDA BRANT is a New York Times and USA Today bestselling author of award-winning Georgian historical romances and mysteries where “history is more than a setting.” She drinks way too much coffee. 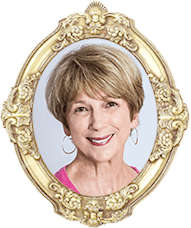 CYNTHIA WRIGHT, a New York Times and USA Today bestselling author of “addictive” historical romance, is a tandem cyclist, Airstream traveler, corgi mom, and devoted “Gaga” to two grandsons. 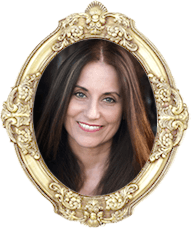 KIMBERLY CATES is a USA Today bestselling author of historical and contemporary romance and historical fiction who dreams of living in a library with her beloved Cavalier King Charles Spaniel. 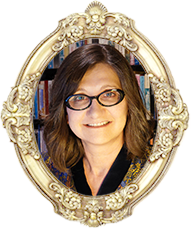 CHERYL BOLEN is the New York Times bestselling, award-winning author of three dozen Regency-set romances. She’s addicted to English dramas, Longhorn sports, traveling to England, and reading about dead Englishwomen. 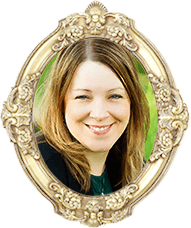 DARCY BURKE is a mom, wife, cat lover, Dave Matthews Band fan, anglophile, chai tea drinker, and USA Today bestselling author of historical and contemporary romance. 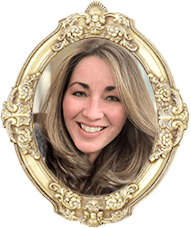 TANYA ANNE CROSBY is a New York Times bestselling author of historical romance, suspense, and women’s fiction. She loves animals, sailing, gardening, and time spent with family and friends. 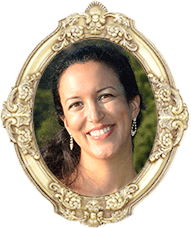 ERICA RIDLEY is a New York Times and USA Today bestselling author of Regency romance, including Rogues to Riches and Dukes of War. She loves good food, bad puns, and sloths. 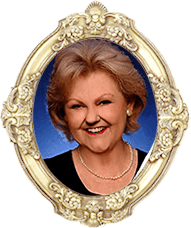 JILL BARNETT is a New York Times bestselling author with 8 million books in print. She is owned by a jellicle cat and loves peach pie and caviar…but not together. 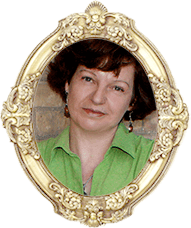 CLAIRE DELACROIX is a New York Times and USA Today bestselling “Queen of Medieval Romance” fond of scoundrels, second chance romances, knitting wool, and crème brûlée. 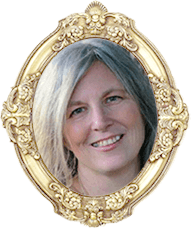 BRENDA HIATT is a New York Times and USA Today bestselling author of sparkling romantic adventure. She’s passionate about embracing life to the fullest with Taekwondo, scuba diving, hiking, traveling…and reading.